Japan Ironman in beautiful Hokkaido is this Sunday August 23rd. Good luck to all competitors including the 8 representing the Philippines. See the Japan Ironman page here. Be safe, have fun and enjoy every aspect of your wonderful journey. Check their progress with the Live Japan Ironman Athlete Tracker here. 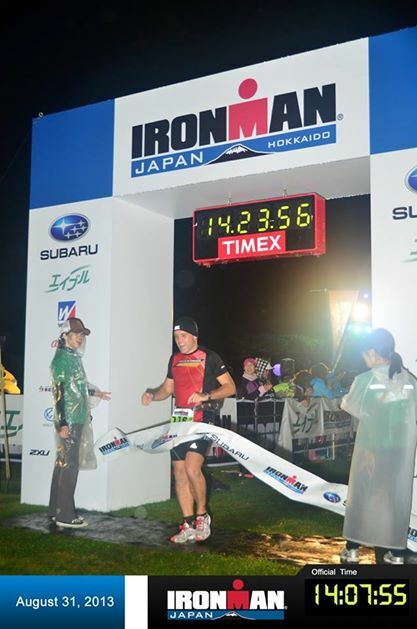 I completed my first Ironman late at night in the cold and rain of Hokkaido on the 31st of August 2013. I almost cried as I approached the finish line as I thought of my wife, children and my Ironman journey. I loved every minute of the very tough race but even better was the whole experience of travelling in Japan and enjoying their culture, the beautiful scenery, delicious food and friendly people. Japan Ironman will be later this month on August 23rd 2015 and is definitely one to consider for the future. 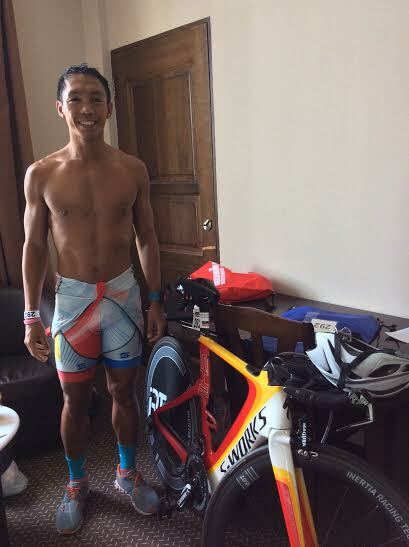 Our Filipino super triathlete Jong Saljulga is racing this one and we wish him all the best. If any one else is competing in it please email me at chad.davis.1@gmail.com as I’ll be glad to pass along my Japan Ironman 2013 race report. With the 38th Milo Marathon this Sunday the 27th of July 2014 I wanted to share the many lessons I have learned in my previous 13 marathons. This will be my 4th Milo Marathon and I am glad to support the race knowing that it has been such a well respected race in the Philippines. One day I hope to have run 65 marathons like my friend Willy Yao and I am sure I will still be learning valuable lessons then too. I went into my first marathon with total ignorance and paid a heavy price. The Subic International Marathon 2009 (4 hours 31 minutes) was a lesson in nutrition for me as I did not eat a proper lunch before the 4pm start. I was top 30 after 32km and then I hit the wall. I did not even have any food or cash on me that day but I always do now. I ran the Great Wall of China Marathon in 2010 in 4:49:39. We joined a Filipino contingent and made some excellent friends and had the time of our lives. 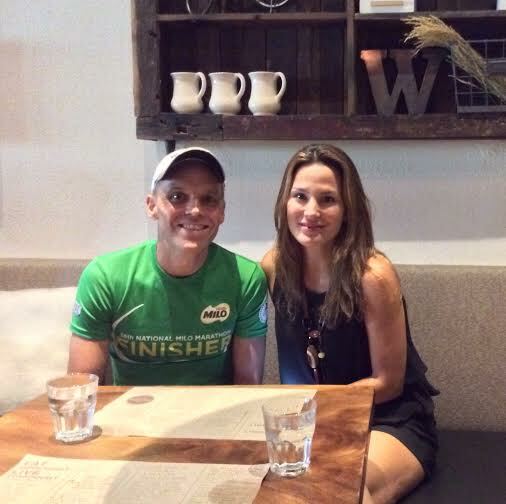 Realizing how great it was to be part of a large group helped sway us to join the Melbourne Ironman 2014.